The ArtStation Marketplace is a resource for artists to buy and sell products. 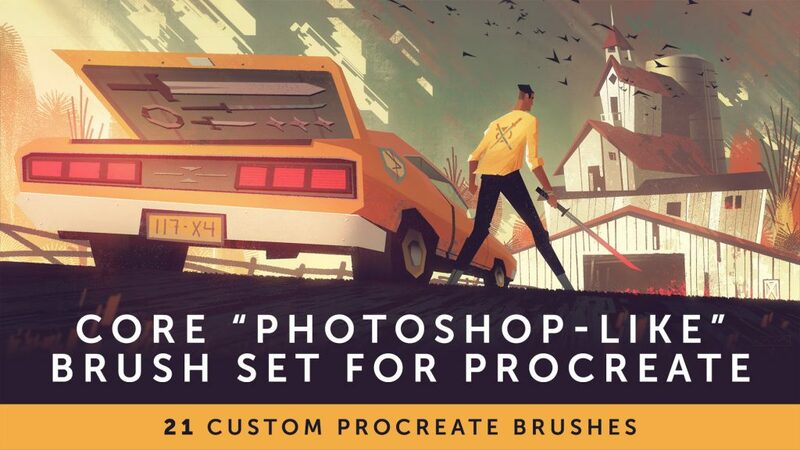 This week we’re featuring custom brushes that can be used in Photoshop or Procreate to help attain an certain style or effect. 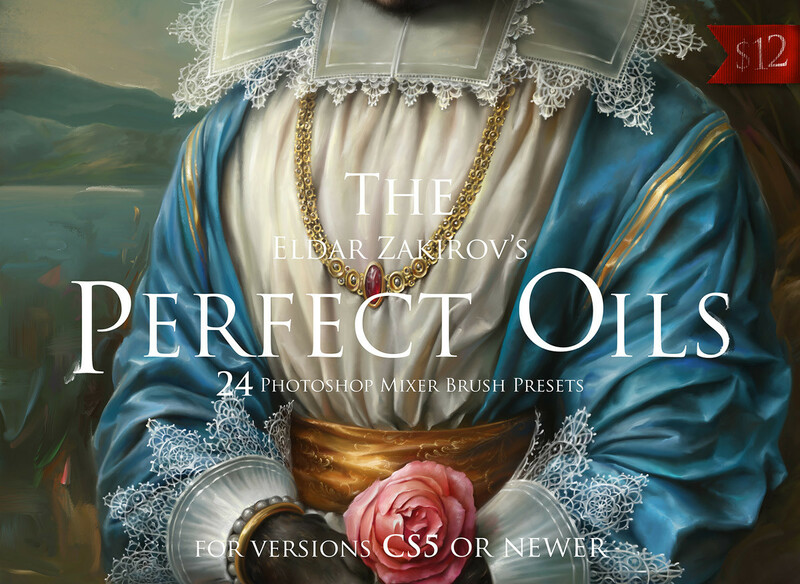 This Tool Set includes 6-years worth of the artist’s digital oils practice presets based on his experience of working with real oil paints. 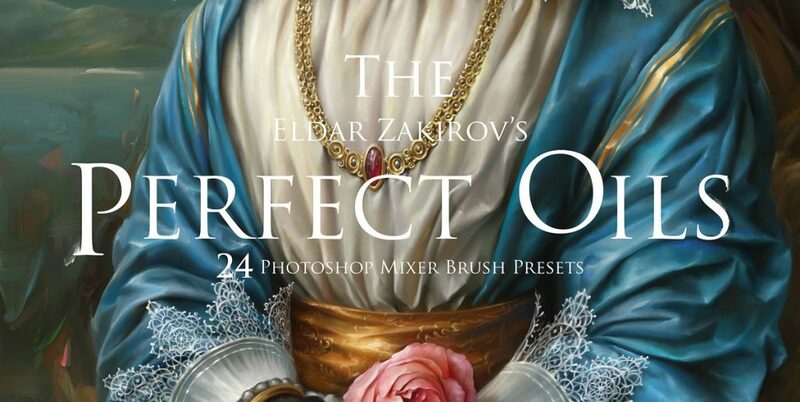 This package includes a set of Photoshop brushes that imitate oil painting. 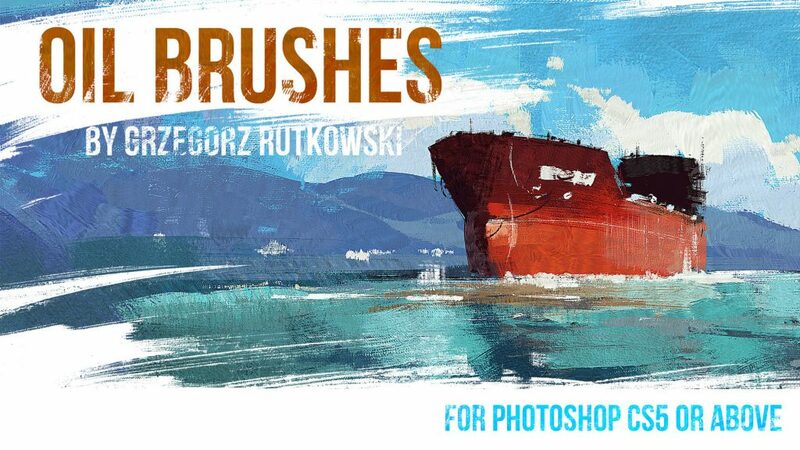 A set of 21 custom brushes for Procreate in order to mimic the artist’s painting workflow from Photoshop. 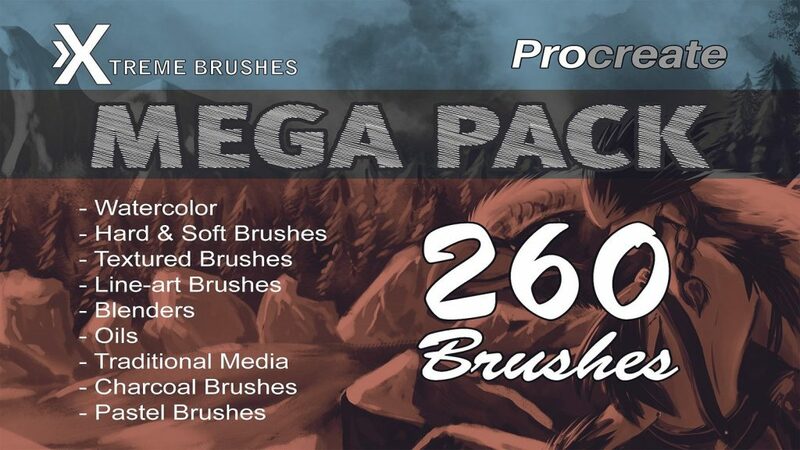 This pack contains 260 state-of-the-art brushes for Procreate. 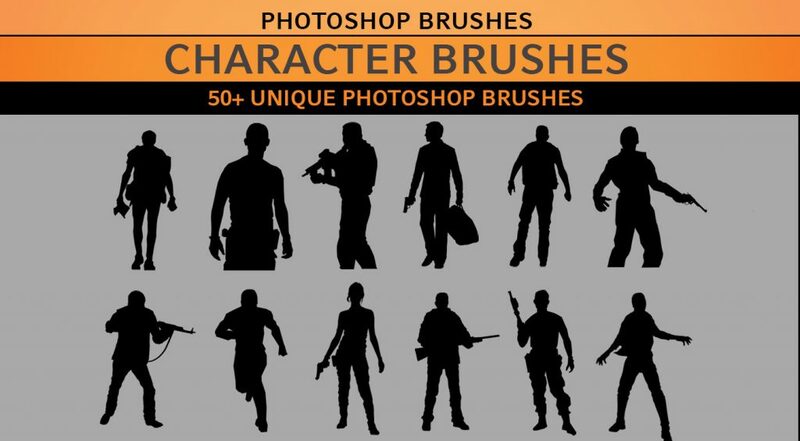 50+ Photoshop unique character brushes for quick and easily blocking characters into concepts and sketches. 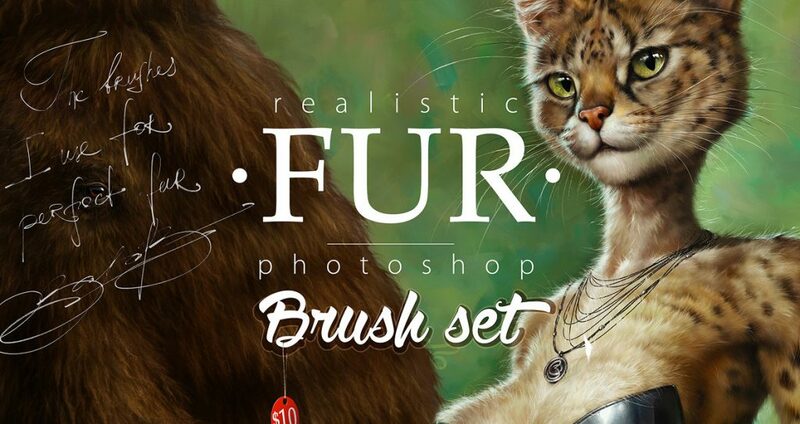 20 excellent brushes for Photoshop to create the perfect fur for painting fluffy animals.